With the release of the OnePlus 6T, there’s a number of goodies that existing OnePlus 6 owners can enjoy. Along with a new navigation gesture, you can also get some sweet live wallpapers! 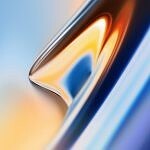 An interesting thing that OnePlus has done this time around is that they have created live wallpapers which activate momentarily when you unlock your device. 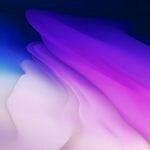 If you don’t own a OnePlus 6, you can still enjoy the high-quality wallpaper stills made by Hampus Olsson. 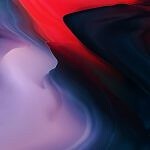 If you don’t plan on picking up OnePlus’ latest flagship but like the look of their wallpapers, you can get them here for your device. 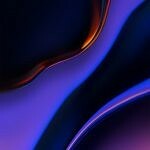 There are 8 wallpapers in total, with 4 of them being from the OnePlus 6 released earlier this year. 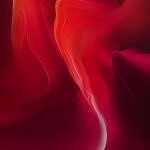 To view the wallpapers, simply click or tap on them to expand the gallery. 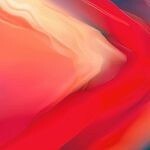 It is recommended that you download the uncompressed OnePlus 6T wallpapers from the link below, though. 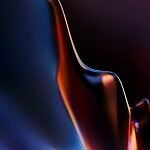 The OnePlus 6T wallpapers are 1080×2340 resolution. 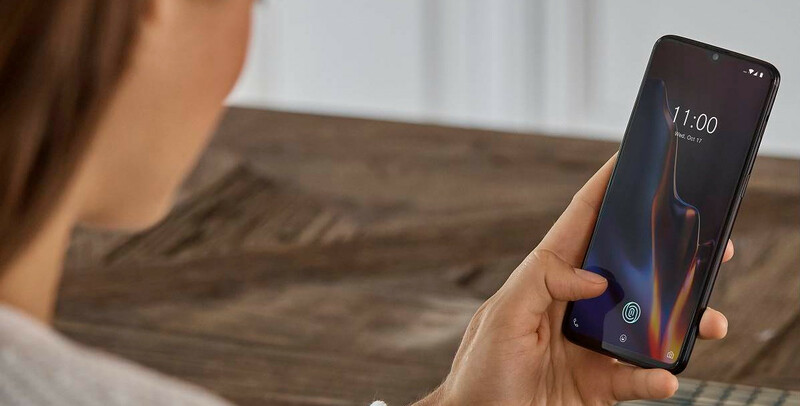 If you’re interested in learning more about the OnePlus 6T, be sure to check out our new forums for the device below.